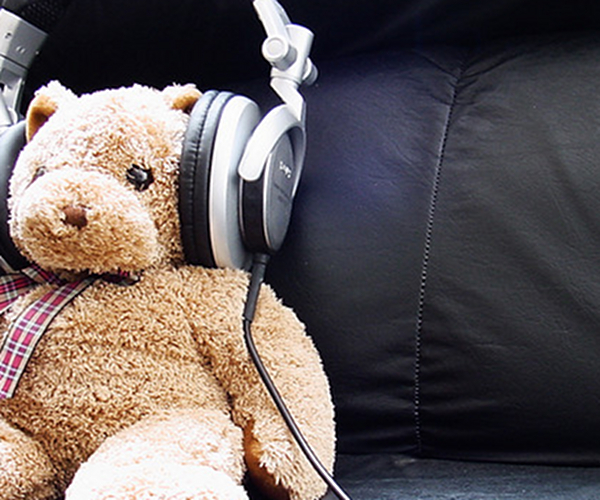 Music data is increasingly becoming of more value to labels, artists and developers who are using it to create platforms and services which allow fans to discover more about their favourite artists and genres. In this article I’m going to take a look at three of the platforms out there that are both making use of, as well as generating, this data and how these benefit audiences and fans. It’s a bit annoying when you find out too late that a great band has just played town and you completely missed them, but fear not because Songkick is here to prevent that from ever happening again. The service allows you to list your top bands and then informs you by e-mail when they are playing nearby, even allowing you to import artist information from Pandora, Last.fm, or iTunes. It also creates a personalised calendar, a profile which allows users to share information on past and forthcoming gigs – something which I think helps build a fair degree of excitement about them. 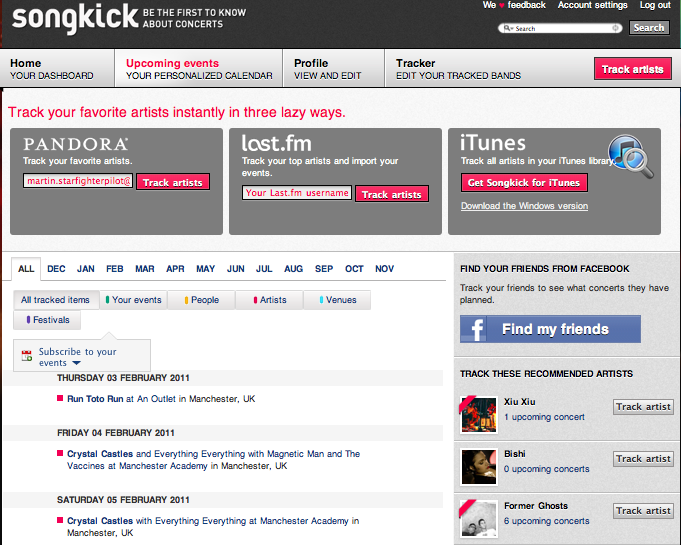 Songkick’s data is available via an API, which Yahoo have recently made use of by providing gig information on searched for artists which links directly back to Songkick to allow fans to purchase tickets – although this service is currently only available in the US. As you’d expect, most of the basic data about songs such as “artist”, “album” and “genre” is pretty common these days amongst all digital music services. However, The Echo Nest – the US based “intelligent music platform” has gone much deeper than this when it comes to descriptive data about tracks and artists. The platform looks at the songs themselves – extracting information on musical aspects such as key, tempo, rhythm and timbre as well as crawling the web and analysing text to gather information about the song and the artist who performed it. It even goes one step further by scanning social networks, p2p, blogs and forums to gauge activity around new music trends – resulting on information which, as you’d imagine, can be a kind of digital gold-dust to labels and publishers. With all this essential and unique data around songs and artists its not surprising that the platform has become an essential tool for developers of a whole range of music related apps, be they for recommendation, analysis or just plain simple fun. 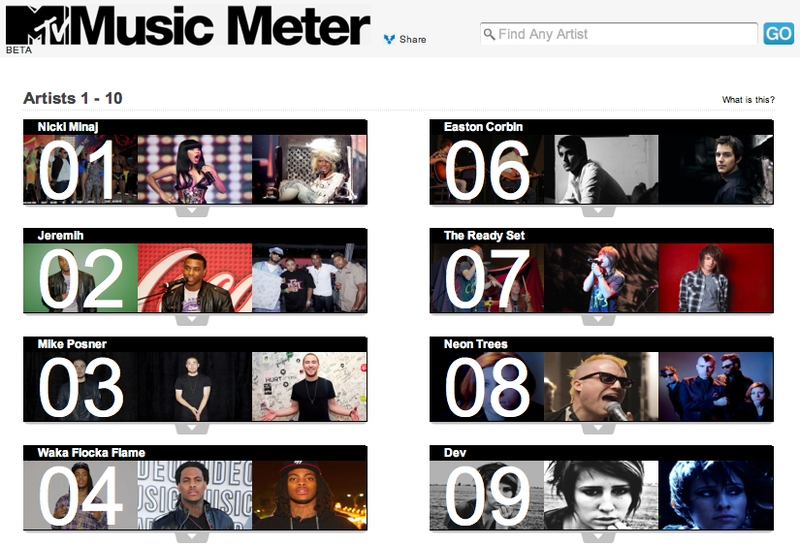 The future is looking bright for The Echo Nest too, especially following an agreement with MTV that was announced this week where it will aid the development of a “series of forthcoming music products that will that allow fans to further their music discovery, consumption and interaction online”- the first of which is the rather impressive MTV Music Meter we covered earlier this week. Berlin based SoundCloud, who we at The Next Web use to host our podcasts, allows people to easily share audio via a rather slick player widget. The platform, which now has several million users, has been a big hit largely due to how intuitive it is to use and widely integrated it has become. 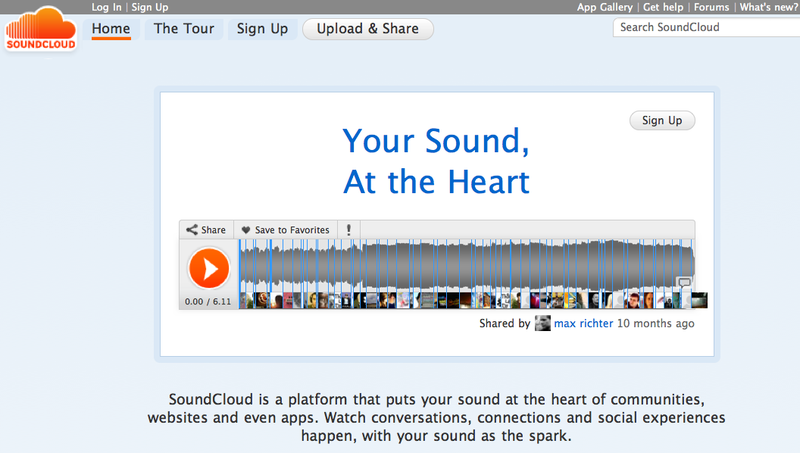 SoundCloud’s API allows the widget to be used on just about any website, blog or forum as well as on Facebook. Its also been used in some very impressive mashups – especially when combined with location data, and is becoming a regular feature within a good many music and audio related mobile apps. In addition to simply sharing, SoundCloud recently introduced a means of recording directly to their platform using a PC or iPhone app, something which I can see being useful for organisations and individuals as a kind of digital, web based dictaphone or field recorder – especially since text notes can be created (and responded to) along the timeline of the embeddable player.